Natural Bridge and Surrounding Area BLOG! Blog about Natural Bridge Va and surrounding areas of Lexington and Buena Vista Virginia. Hidden Gems Everywhere! Tell us about YOUR experiences! What is your favorite place to eat? Fun-est place to visit? Romantic little spot? What is best for kids? YOU name it! 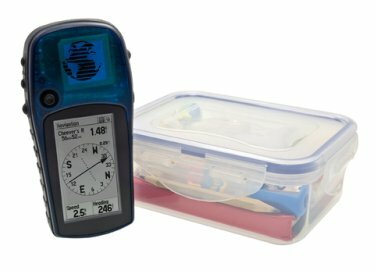 What is geo cache? A great adventure for everyone! 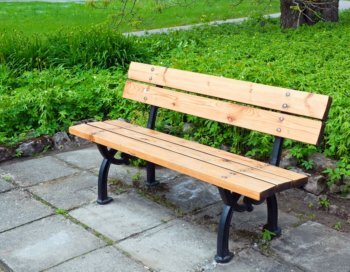 Continue reading "What is geo cache?" Foamhenge is unique and fun for the kids. Then there was my misadventure. Continue reading "Foamhenge and My Adventure"
Natural Bridge Zoo is A Big Time Petting Zoo in a Small Town! Clean and with lots of different animals for children and adults a like! 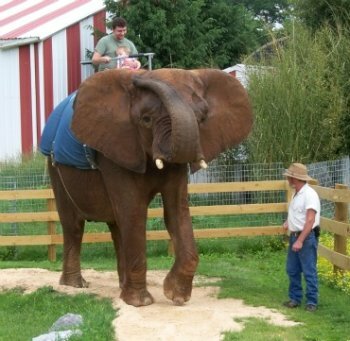 Continue reading "Natural Bridge Zoo has All Kinds of Animals!" 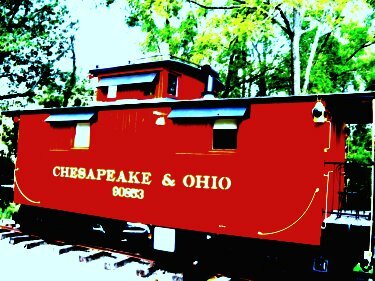 The Little Red Caboose - This lodging is a hidden gem! Continue reading "The Little Red Caboose"
This live butterfly garden at Natural Bridge Virginia is a special gem and a must see! 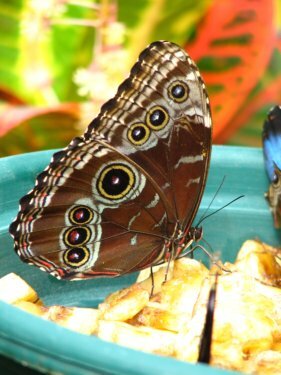 Continue reading "Live Butterfly Garden Indoors at Natural Bridge Va!" 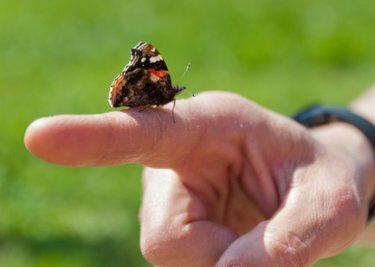 Learn facts about butterflies before you go to the live butterfly garden at Natural Bridge VA! Continue reading "Facts About Butterflies continued!" Looking for pet friendly lodging can be a little tricky. This part of Virginia has a lot of choices to offer! Continue reading "Pet Friendly Lodging in Natural Bridge VA and Rockbridge County Area"
There is an abundance of pet friendly cottages and cabin rentals in the Natural Bridge VA and surrounding areas! From pretty cottages to log cabins or even a little red caboose! Take your pick! Continue reading "Pet Friendly Cottages and Pet Friendly Cabin Rentals in Rockbridge County VA"
Virginia Wineries - Experience two of the best in Rockbridge County! Continue reading "Best Virginia Wineries in Rockbridge County"
Visit the Natural Bridge Hotel in Virginia! Visit a part of history when you visit the Natural Bridge Hotel in Virginia! Continue reading "Visit the Natural Bridge Hotel in Virginia!" Discover free things to do around Natural Bridge, Lexington, Buena Vista and Raphine VA! Continue reading "Free Things to do Around Natural Bridge, Lexington, Buena Vista and Raphine VA"
Discover things to do in Virginia - especially around Natural Bridge, Lexington, Buena Vista and Raphine. From A to Z Fun! Continue reading "Things To Do in Virginia - Especially Natural Bridge VA, Lexington, Buena Vista"
Enjoy Virginia Festivals in Rockbridge County! Enjoy the many Virginia Festivals available in Rockbridge County! Continue reading "Enjoy Virginia Festivals in Rockbridge County!" So Many Virginia Attractions, from N to Z, around Natural Bridge! More Virginia Attractions From N to Z to see at Natural Bridge VA and surrounding areas! Continue reading "So Many Virginia Attractions, from N to Z, around Natural Bridge!" Natural Bridge Virginia is one of Virginia's Hidden Gems! Continue reading "Natural Bridge Virginia - Many Hidden Gems"